Pests seem to come out of nowhere, and before you know it you have an infestation and a problem. If being a nuisance, disturbing you, and making you feel uncomfortable in your place of work or at home is not enough, then remember this. 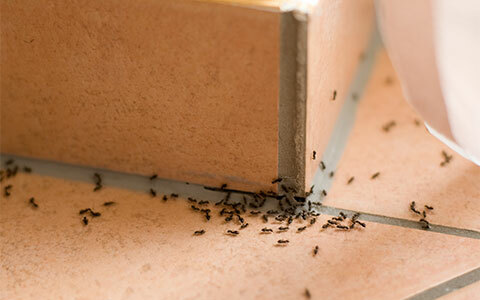 Pests can pose serious risks to your property and health! They are the perfect carriers of dirt, diseases, and very well trained in multiplying at unbelievable rates. 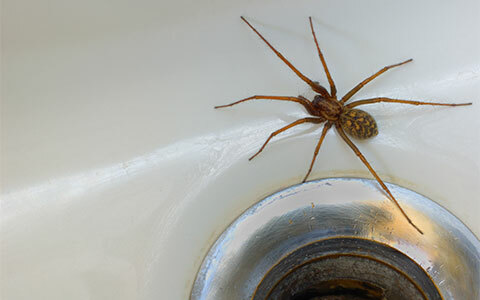 Well now you can say goodbye to all those unwanted pests with help from the exterminators at EcoTech! EcoTech, a Minnesota natural pest control service, is a professional, family-owned pest control business. Our team has a minimum of 50 years combined experience in the pest control business, is kept up to date with industry advancements, and is extremely familiar with local pest problems in the Twin Cities. 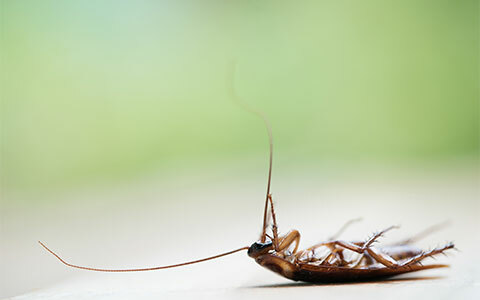 We can eliminate your current pest problem and protect against any in the future. 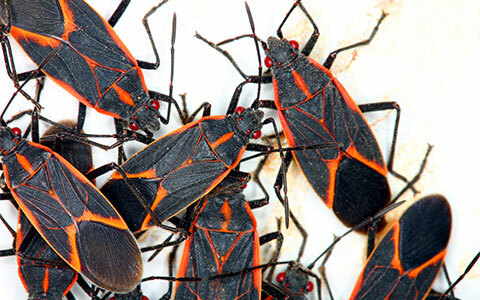 We take pride in our customizable insect programs, with no annual contract fees Inspection fees with no annual contract needed, and all repairs warrantied for four years. Apart from being a pest control company, we are an organic pest control company. 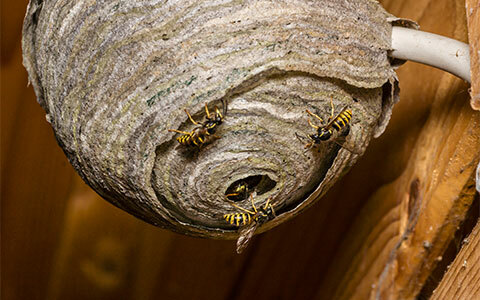 We provide all-natural solutions towards insect control for residential and commercial locations. This means more than your children and pets being safer. It means other animals that prey on the insects being targeted, along with the environment, will not be harmed with EcoTech’s services.